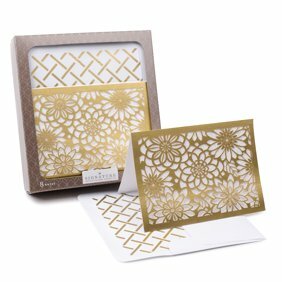 Paper Accents&reg; Cardstock Variety Packs have several different colors included and are great for themed scrapbook pages, cards, crafts and more! Acid free, lignin free, buffered, and archival quality. 8.5&quot;x 11&quot; Tropical Breeze 15pc- Three sheets each of Leaf Green, Sunshine Yellow, Fuchsia, Aquamarine and Violet.